Software Defined Storage for Public Cloud, Private Cloud, Web Hosting and Solution Providers. M2M Enterprise becomes distributor of StorPool, the software-defined storage (SDS) specialist. Get the advantages of all-flash shared storage solutions. StorPool is a block-storage software that uses standard hardware and builds storage system out of this hardware. It is installed on the servers and creates a shared storage pool from the local drives in these servers. 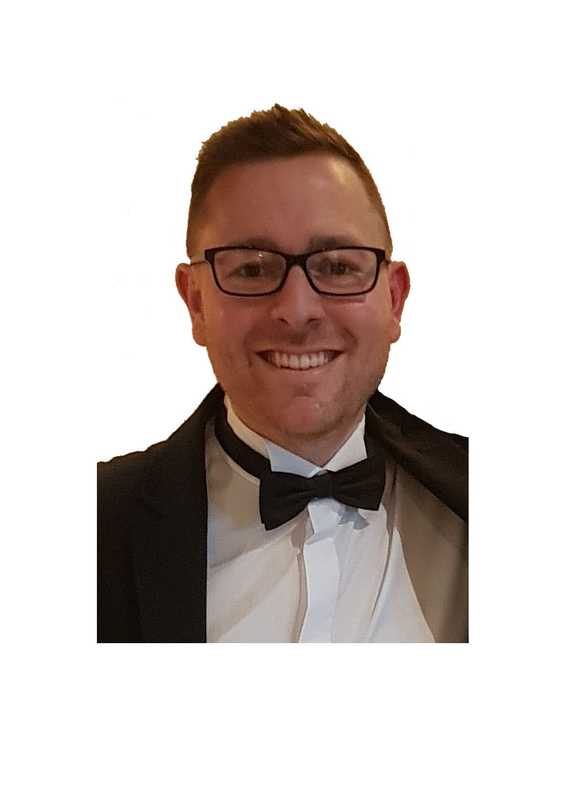 StorPool is designed form the ground up to provide cloud builders with the fastest and most resource efficient storage software on the market. It provides you with a fast and reliable shared storage and can reduce total costs by up to 10 times! Astonishing performance: The smallest systems start at 500,000 random read IOPS and 0.2 ms latency! Eliminate downtime: shared storage with high availability & live migration. Forget about hardware refresh and life-cycle management pains. Designed for 24/7 operation – online upgrades, expansions, retiring old hardware, etc. Cost reduction: up to 70%. Online Scalability: start with as low as 7 TB and grow in the PB range without service disruption. Simplicity, flexibility & power: easy to manage. Enterprise SAN feature set. Full API control, online reconfiguration, self-healing, high availability, backups, quality of service, in-service updates with no downtime and much more! Working alongside StorPool, we offer super-fast & cost efficient storage systems bundling their software onto best of breed Dell hardware. Adding StorPool into the M2M Enterprise portfolio has enabled us to offer a scalable mid-range-flash storage solution which offers better performance compared to an all-flash array, no vendor lock in and significant cost savings! 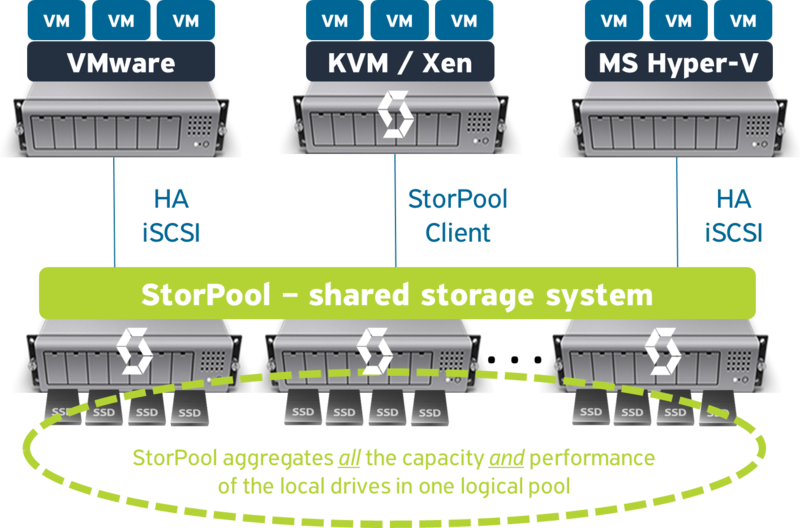 As well as astonishing performance, high availability and cost reductions, StorPool also offers the scalability for customers to start with low capacity and grown in to the PB range. Find out more about M2M Enterprise partners, Samsung Semiconductor, Dell EMC OEM, INFINIDAT, Elastifile, Micron, Intel and Mellanox.